Ray Loran, Jeff Sheppard Peter Morgan and Mark Douthie. Picture: Bruce Hunt. 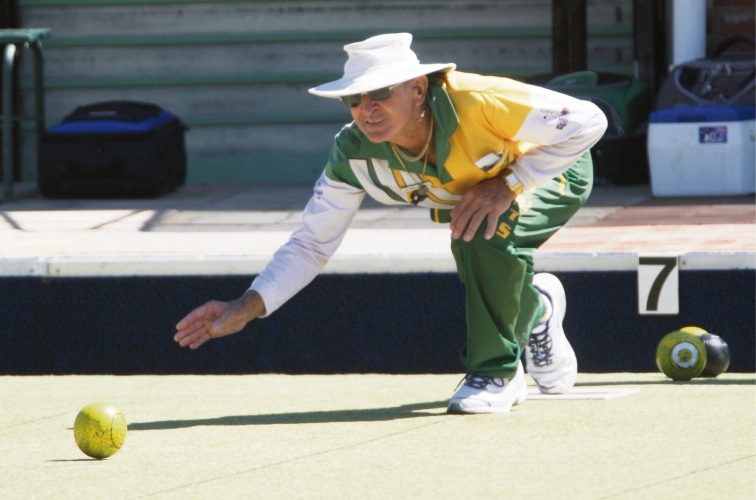 Harold Whiteman (Wanneroo). Picture: Bruce Hunt. Jeff Sheppard (Sorrento). Picture: Bruce Hunt. Mark Douthie (Warwick). Picture: Bruce Hunt. 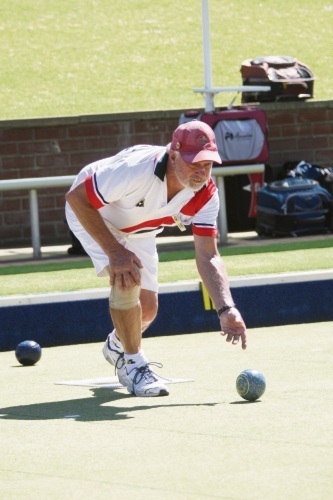 WANNEROO Sports and Social Club hosted bowlers from across Perth for the President’s Pairs tournament recently. 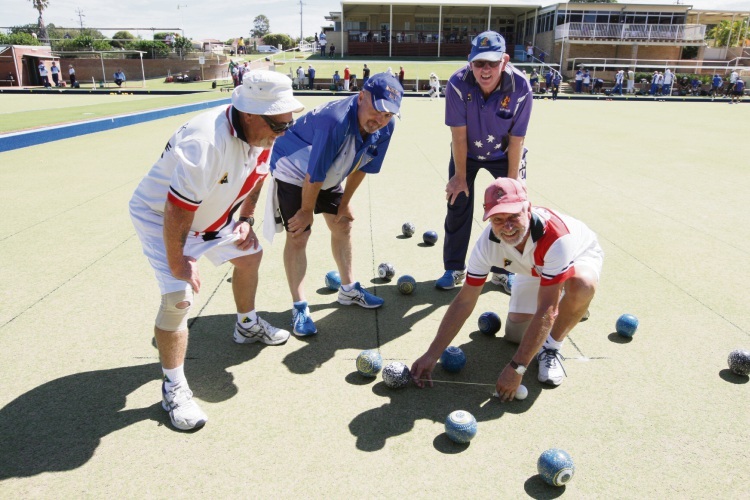 More than 110 people took part in the 10th annual lawn bowls event, held on March 23. 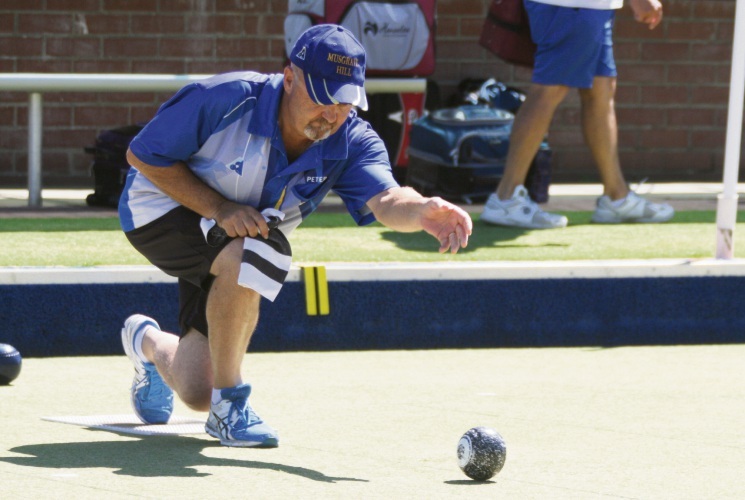 The winning pairs were Cody Packer and Grant Nicol, Neville Costello and Brian McMurdo (Wanneroo), Mark Calcott and Shaun Donohoe, David Park and Beau Manton, John Miller and Don Charles (Wanneroo), Dave Triffitt and Murray Hulbert (Wanneroo), Harold Whitman and Arty Starkey (Wanneroo) and John Doncon and Neville Palmer. Club administrator Heather Southern said many people helped make the event a success, including sponsors and businesses that donated raffles prizes. 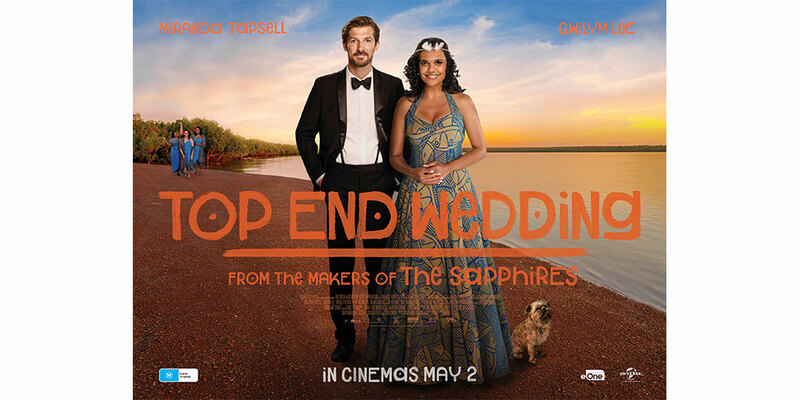 She also thanked Cowan MHR Anne Aly, Wanneroo MLA Sabine Winton and Wanneroo councillor Dot Newton – who was the club patron – for their support. Federal MP Anthony Albanese who also attended.